Last week, the New Orleans Track Club posed a question on its Facebook page asking followers what types of technology have helped them "advance and stay motivated" during their training. It's a great question that shows how digital applications can enhance a sport that used to be as simple as lacing up a pair of shoes and walking outside. Coincidentally, days before this question was posted, my Garmin Forerunner 410 decided to start giving me issues. The little GPS enabled computer that I wear on my wrist for every run no longer held a charge and eventually died completely. After four years and countless miles, the device had called it quits. However, Garmin came to the rescue and had me send my device back and is replacing it with a refurbished model. I've been watching the shipment tracker daily waiting to see when my new-to-me watch will arrive, as my training hasn't quite been where I want it to be over the past couple weeks. Being able to keep track of my miles, know my pace, and set goals to improve my performance are all made possible by my GPS watch. I would highly recommend the investment for anyone considering a training plan, and the customer service provided by Garmin makes me even more partial to their brand. When it comes to other technology for training, my sentiments can be summed up perfectly by today's TUNESday selection. 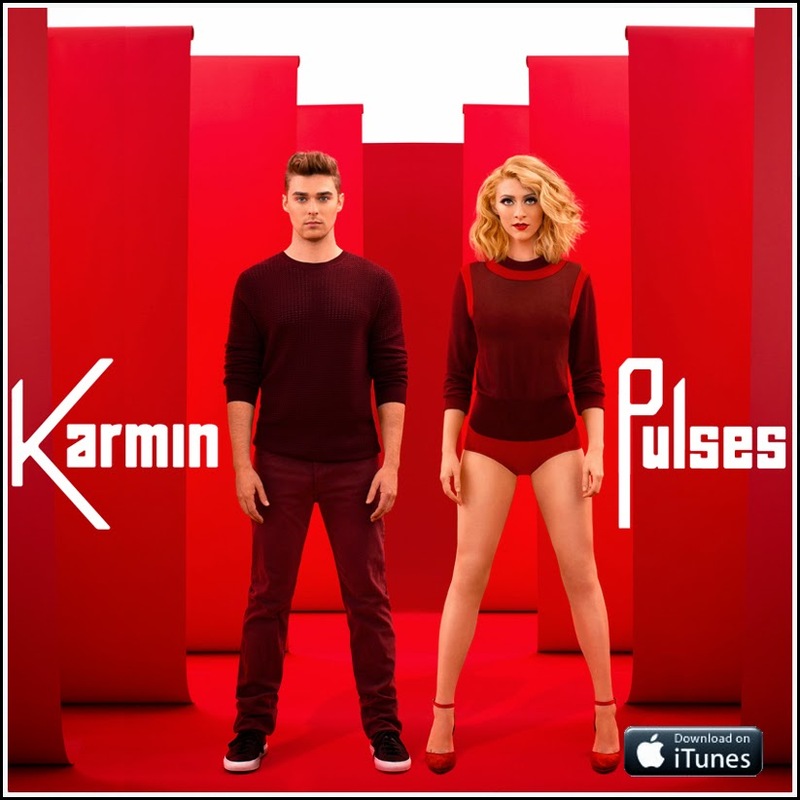 "I Want It All" by Karmin is available now on iTunes HERE, and you can watch the music video below. I LOVE my Garmin. Moved on from the 310 to the 910XT last year and love it. Rarely run without it. I've been so lost without mine the past several weeks. Even when racing and having mile markers to give me splits, I had no way to figure out pacing. I literally just got notification that my replacement has been delivered, and I'm heading out tonight to use it!